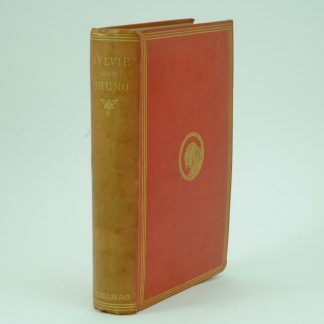 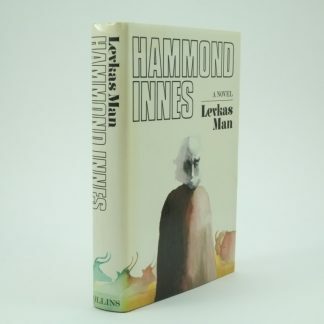 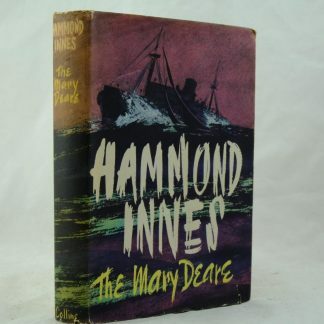 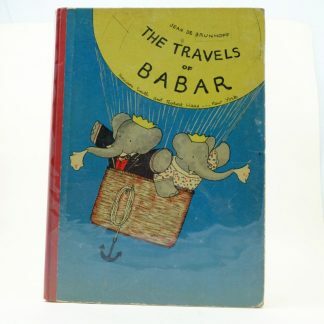 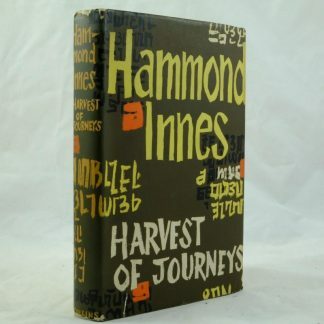 Hammond Innes, (1913-1998) an English writer, achieved success with around 30 international bestsellers. 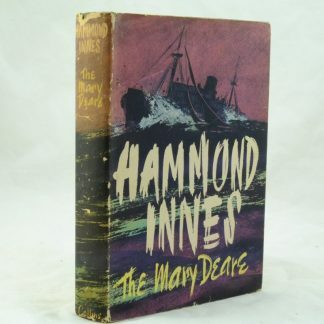 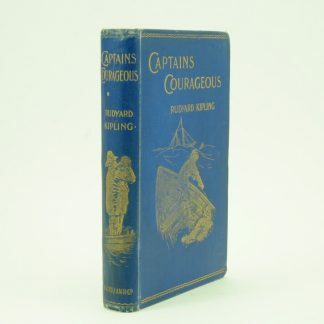 It was in the early fifties, with books like The Lonely Skier, Campbell’s Kingdom, The White South and The Wreck of the Mary Deare, many of which were filmed and which earned his fame. 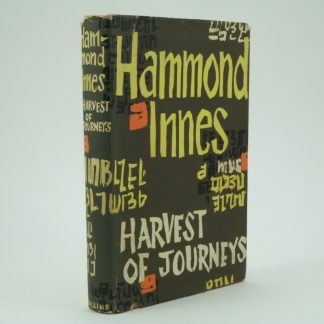 View basket “Harvest of Journeys with signature by Hammond Innes” has been added to your basket.